A quiet state of calm prevailed over most car prices in March. 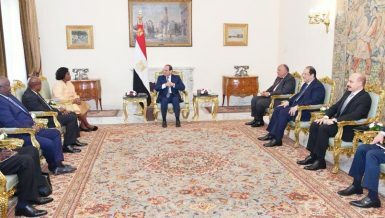 The price moves were limited to a few models of Chevrolet, Hyundai, and Mitsubishi, ranging between a EGP 500 increase for the Verna to EGP 20,000 for the Lancer. 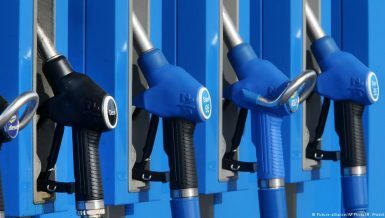 Chevrolet, Renault, Ford, Toyota, Chery, Hyundai, and BMW had already moved their prices in February. Hyundai Verna’s price was increased by EGP 2,000, while BMW X1’s price hiked by EGP 90,000. 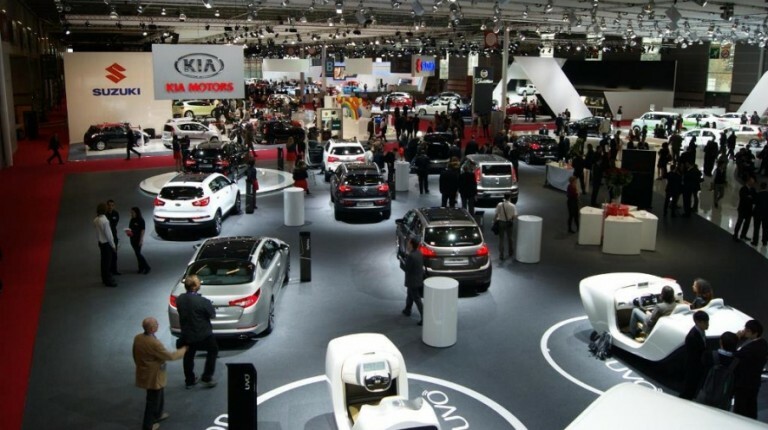 The majority of car companies delved into 20187 with unchanged prices, taking a short break from increases, except for slight changes in the prices of Renault, Toyota, and Hyundai vehicles. The Korean brand Hyundai raised the price of its Verna by about EGP 2,000 for its automatic category to record EGP 188,000, while the price of the Accent model decreased EGP 400. In February, the Korean brand increased the price of the Verna by EGP 2,000. 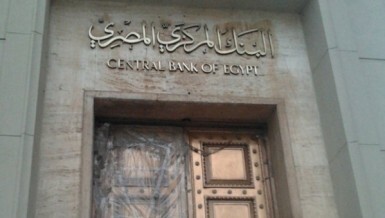 Its first manual category began at EGP 159,900, while the automatic reached EGP 185,900. The Japanese brand Mitsubishi hiked its Lancer’s price by EGP 20,000. 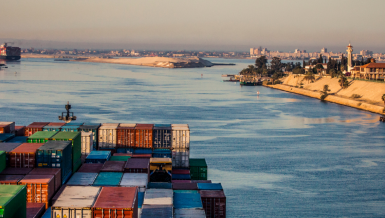 The first category registered EGP 285,000. The Japanese brand Mitsubishi had kept its prices in February unchanged from December 2017, having already increased the price of the Verna at the end of last year by EGP 17,000 to reach EGP 264,900 for its first category and up to EGP 296,900 for the high-end model. 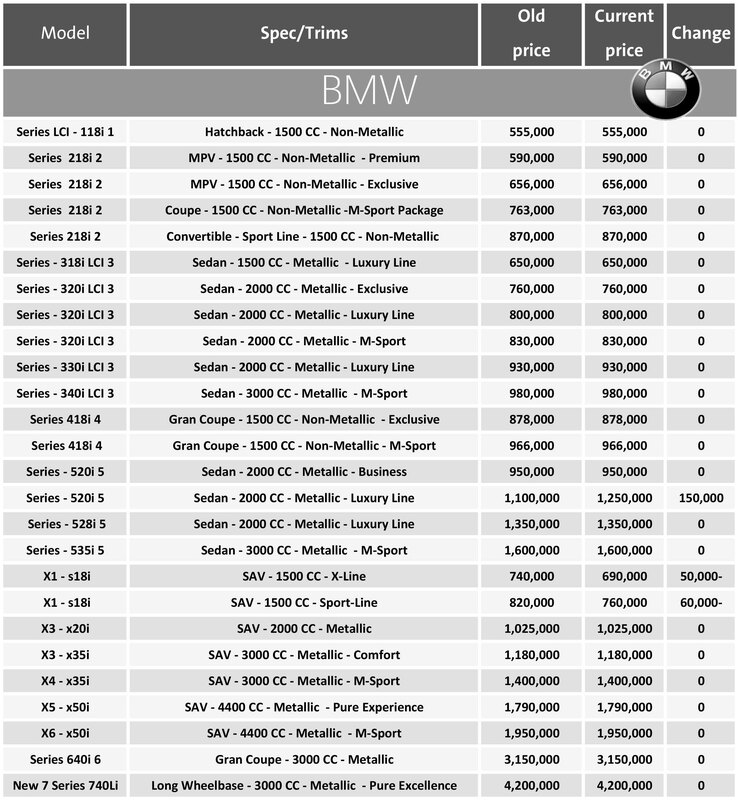 The BMW models’ pricing was kept at February prices. 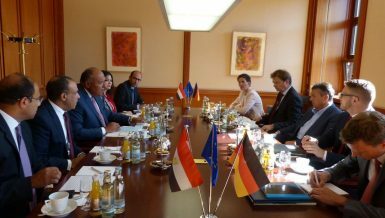 The German brand already raised the prices of its family of X models early last month by adding EGP 90,000 to the X1’s price to reach EGP 850,000 and EGP 25,000 to the X3 to EGP 1.05m. 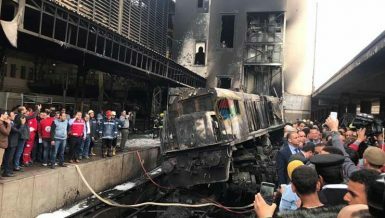 The X4 price was increased to reach EGP 1.425m, X5 increased by EGP 60,000 to EGP 1.85m, and the X6 by EGP 50,000 to record EGP 3.15m. 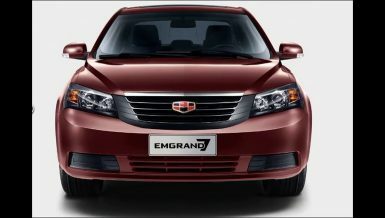 Ghabbour Auto, the agent of the Chinese brand Geely, kept the prices of December 2017 unchanged in January, February, and March, so that the price of the Emgrand 7 settled at EGP 175,000. Meanwhile, Ghabbour Auto raised the price of the Chery Tiggo by EGP 1,000 to reach EGP 236,000 in March, having added EGP 2,000 already in February. 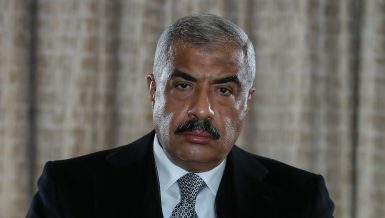 The company kept the Envy’s price at EGP 160,000. The Japanese brand Toyota kept its prices from last month in March. 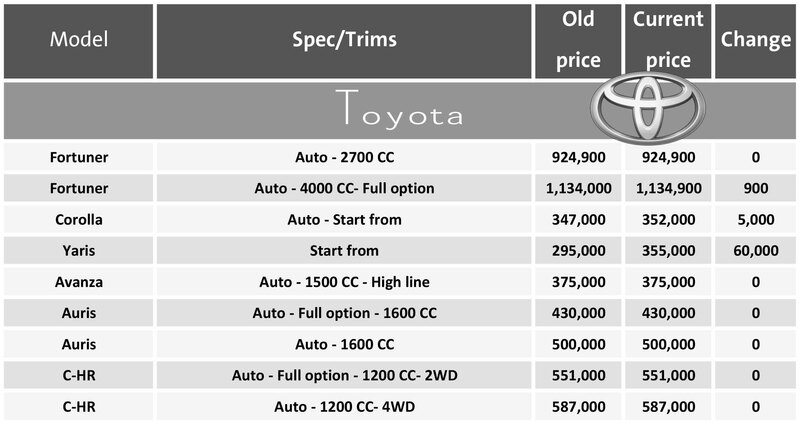 In February, the Japanese brand raised the price of the Corolla by EGP 3,000 to reach EGP 355,000, while maintaining prices last month for the rest of its models. 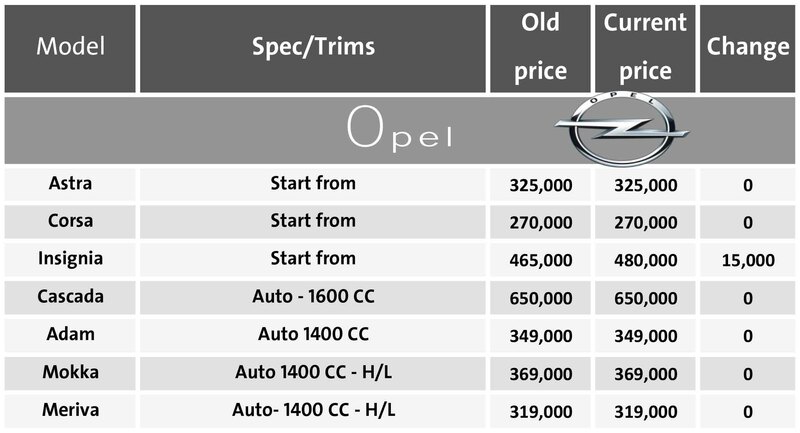 The Opel brand kept its March delivery prices the same as January and February. 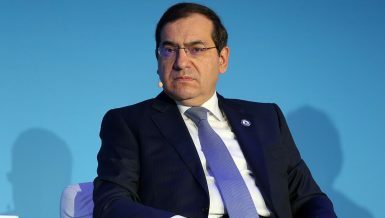 The company raised the price of its car Insignia by about EGP 15,000 to reach EGP 480,000 at the end of last year, while keeping prices unchanged across other models. Renault kept prices from last month to be its March delivery prices. 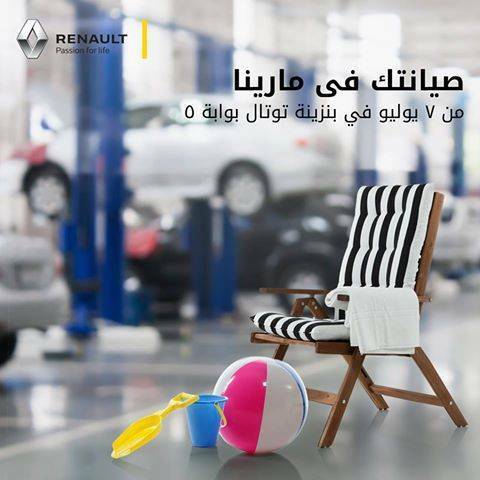 The French brand Renault raised the price of its Captur car at the beginning of February by EGP 30,000 to reach EGP 360,000, while maintaining the prices of its other models. Ford kept its prices of February deliveries. 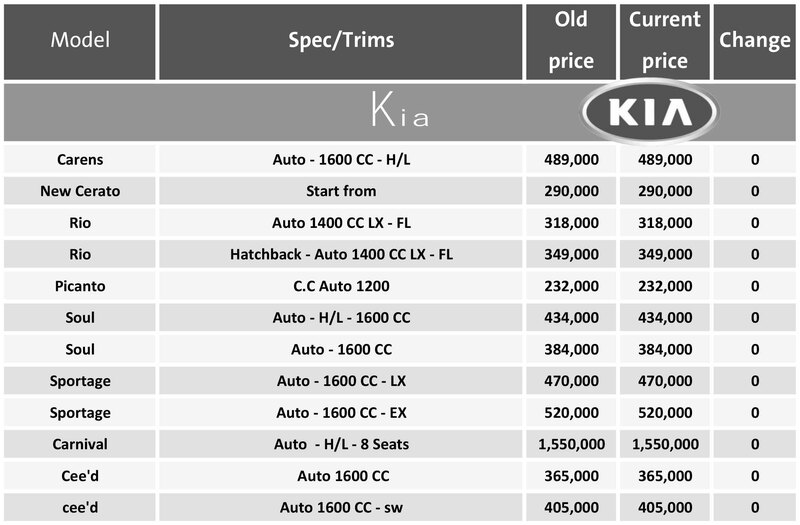 The prices of the American brand’s models rose at the beginning of last month, raising the price of the Fusion to EGP 499,000, adding EGP 14,000 to the Kuga to reach EGP 549,000, and EGP 10,000 to the Focus to record EGP 344,000. 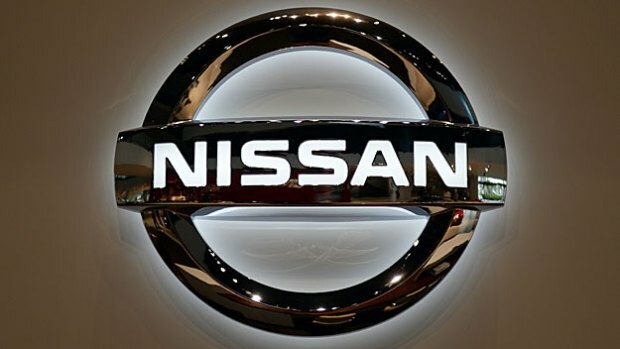 The Japanese brand Nissan kept its delivery prices for the third straight month. Nissan raised the price of its models at the end of last year. 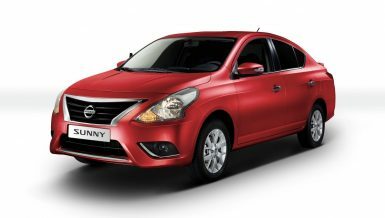 The Sunny recorded an increase of about EGP 7,000, and the Sentra’s price tag increased by EGP 10,000 to EGP 295,000, while the Qashqai’s price hiked by EGP 19,000 to EGP 424,000. The price of Nissan Juke Platinum was decreased by EGP 30,000 to sell at EGP 355,000. 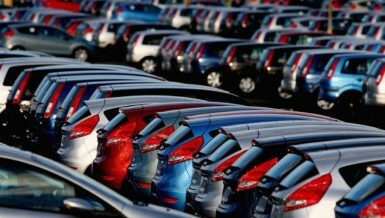 South Korean Kia’s prices stabilised for the fourth month in a row. Kia had seen some of the worst-selling price hikes from mid-2016 to mid-2017. 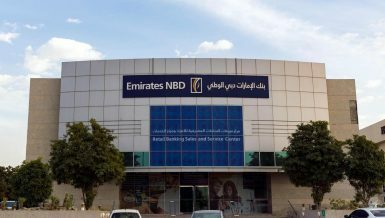 Chevrolet has already added EGP 2,000 to the price of the Aveo to start from EGP 190,800, EGP 6,000 to the price of the Optra to record EGP 222,000, and EGP 19,900 to the N300 to EGP 169,150. 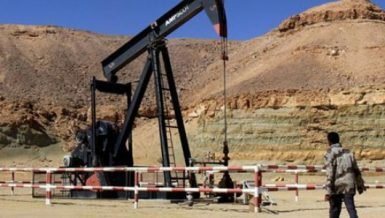 The American brand had kept its prices in January from its deliveries of December 2017 and stabilised the price of the Aveo at the time at EGP 188,800. 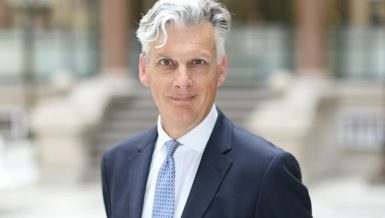 The German brand Mercedes preferred to absorb the price hikes that followed the pound’s floatation decision and decided to continue its consolidation, as the brand’s last price change was six months ago. Mercedes had already approved increases between 22% and 72%, within a year of the floatation decision in November 2016. 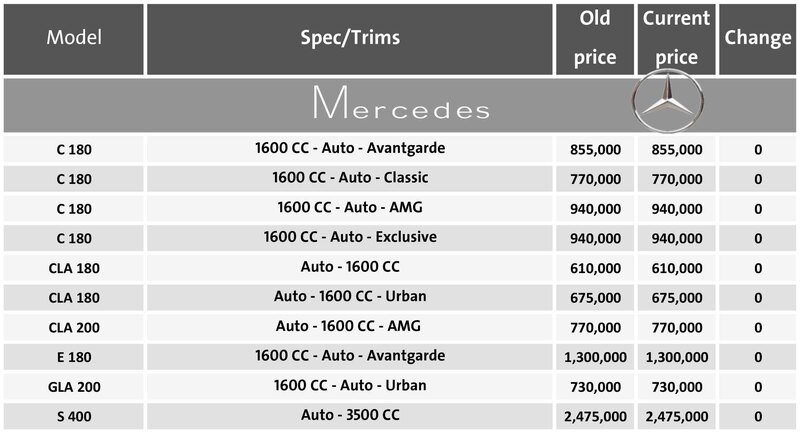 Mercedes added EGP 234,000 to the price of the C180, EGP 165,000 to the CLA 180, EGP 500,000 to the E180, EGP 305,000 to the GLA 200 and EGP 460,000 to the S400.